High profile politicians, well-known bureaucrats, renowned Bollywood singers and prominent Nagpur businessmen came under one roof when Dr Sanjay Mukherjee (Additional Commissioner, BMC) hosted a reception to celebrate the thread ceremony of his son Saurav at CP Club, Nagpur. 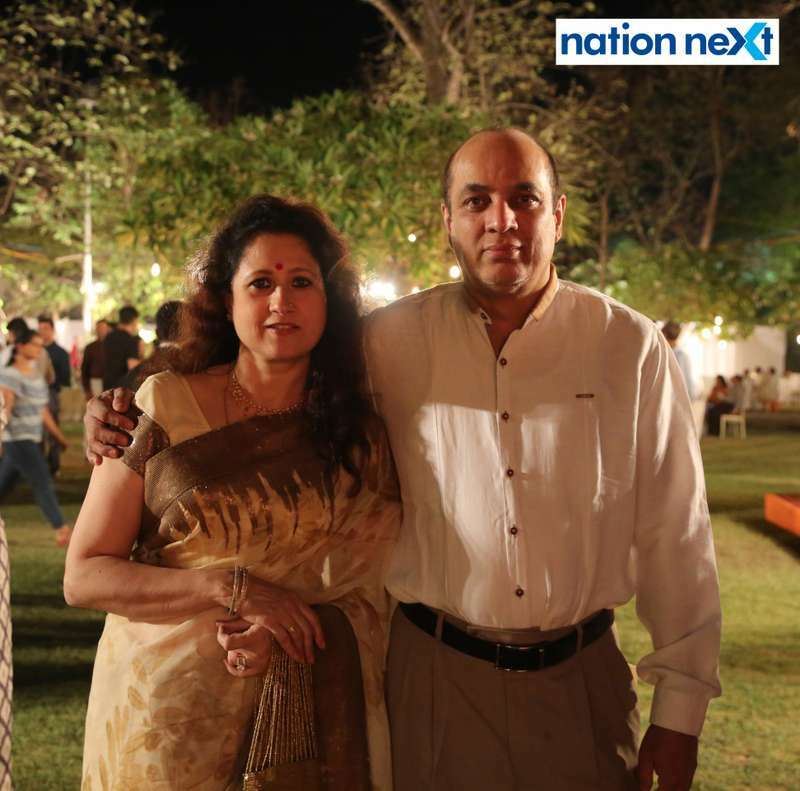 Dr Mukherjee, along with his wife Nayana, daughter Surabhi, parents – Dr Ajoy Kumar and Sudipta Mukherjee and his in-laws – Mita and Lt Gen Utpal Bhattacharya, was seen welcoming the guests with a lot of warmth and love. This warmth and love was reciprocated by the guests, who showered their blessings on Saurav, and enjoyed Dr Mukherjee’s hospitality with fervor. The politicians who made it to the reception were Union Minister Nitin Gadkari, Guardian Minister Chandrashekhar Bawankule, Ex-Rajya Sabha MPs – Ajay Sancheti and Vijay Darda, former Maharashtra minister Satish Chaturvedi, MLAs – Dr Milind Mane, Sudhakar Deshmukh, Ashish Deshmukh, Sudhakar Kohale and Krishna Khopde, MLC Parinay Fuke, among others. Senior bureaucrats, who made their presence felt at the do included: Divisional Commissioner Anoop Kumar, Nagpur District Collector Ashwin Mudgal, Nagpur Police Commissioner Dr K Venkatesham, Pune Additional Divisional Commissioner Dr Deepak Mhaisekar, etc. Making the do a starry affair were Bollywood playback singers Sukhwinder Singh and Abhijeet Bhattacharya. The singers not only spent a lot of time at the do, but also obliged their fans with a selfies.